Sandra Norris Wheeler, LMT has been in private clinical practice since 1983, specializing in Rehabilitation and Injury Recovery, Myofascial Release, Craniosacral Therapy and Energetic Rebalancing. She has gained a reputation for treating clients with complex pain, stress and trauma conditions. 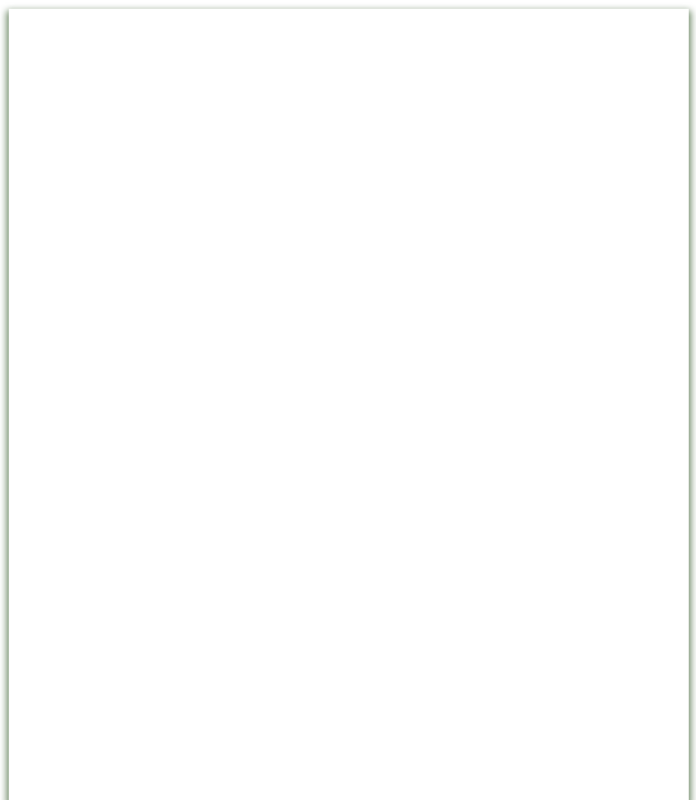 This has led many physicians, surgeons, dentists, psychologists, physical therapists and even other manual therapists to refer their most difficult cases to her for treatment. She is committed to a team approach in supporting optimal health with her clients. Extensive post-graduate training is a hallmark of her work. 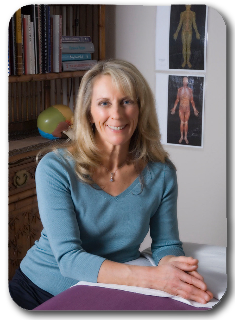 She was the first Advanced Myofascial Release Therapist in Oregon, recognized by John Barnes, PT and has trained for over 20 years with the leaders in the Craniosacral Therapy field. She is a mentor and a certified teacher in Biodynamic Cranial work. Her manual therapy work is gentle, skilled and respectful while working to relieve existing symptoms. She often addresses “mysterious” conditions and symptoms not relieved by other modalities, therapies or surgeries. Many professionals refer their patients to her to address the underlying causes of pain, calm the nervous system and bring a greater sense of integration and ease in their patients.